These two were such a blast to photograph! They rolled with every idea I had for them on that chilly fall day. We were a little worried that the colors may be gone at that time in October since Durango is very temperamental in the autumn. 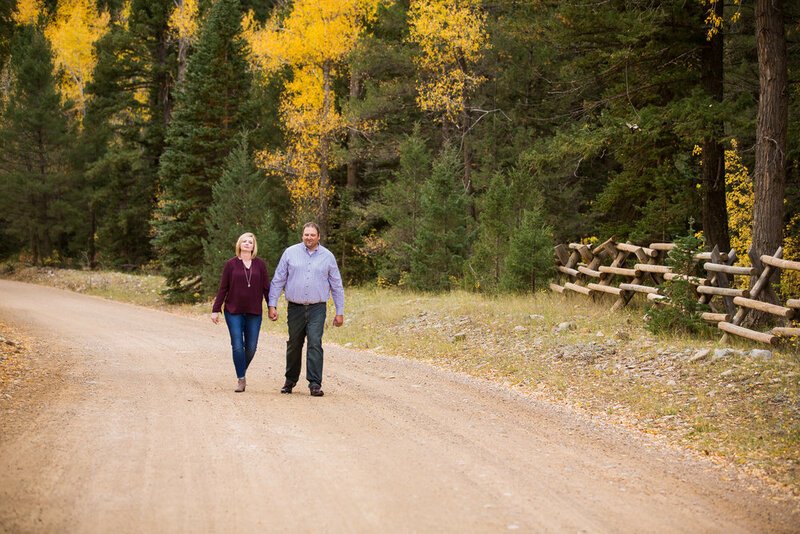 thankfully, I live near La Plata Canyon and was able to go and keep an eye on the colors the days leading up the engagement session. The absolutely adore the San Juan National Forest in the fall season but it is breathtaking in time of year. 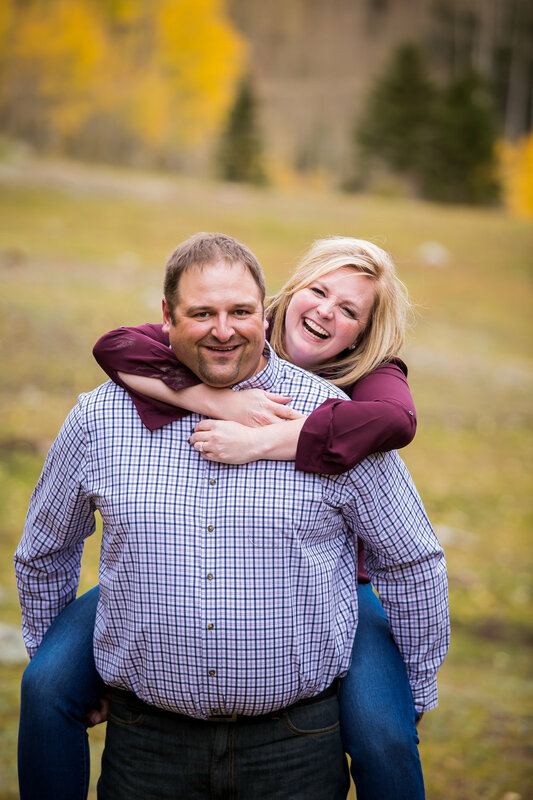 I can’t wait for Elisa and Jim;s wedding at Cascade Village this summer! 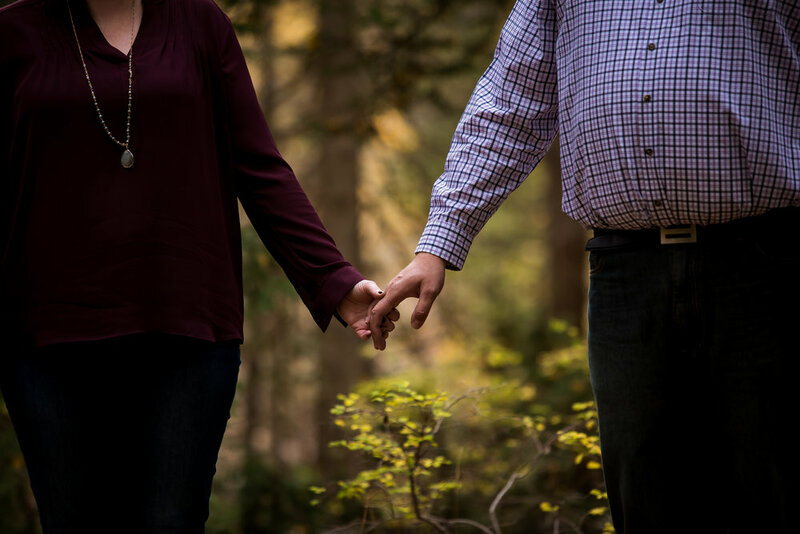 Don’t miss our wedding workshop Feb. 16th!